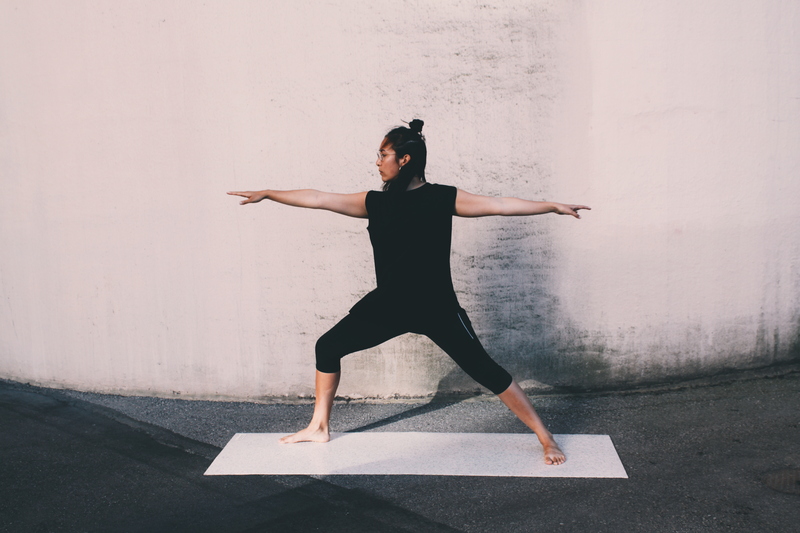 Our mission is to reduce the amount of plastic waste on our planet through our closed-loop yoga mats called hejhej-mats. We produce our products out of recycled materials which are offcuts that are naturally occurring in the foaming production. In this way, we can use for each yoga mat about 1 kg of foam waste. Additionally, our hejhej-mats are recyclable at the end of its lifespan so that no new waste is created. With our closed-loop mats we can reduce the amount was plastic waste and want to promote a more sustainable and conscious lifestyle. Anna and I are both passionate yogis ourselves. During our Master’s Programme in Sustainability Management in Sweden we visited an art exhibition about Global Warming and other sustainable topics. One artwork was dealing with yogis who often believe to life a quite sustainable lifestyle but still do yoga on a cheap PVC yoga mat. Both of us felt caught since we have not thought about our yoga mats before. 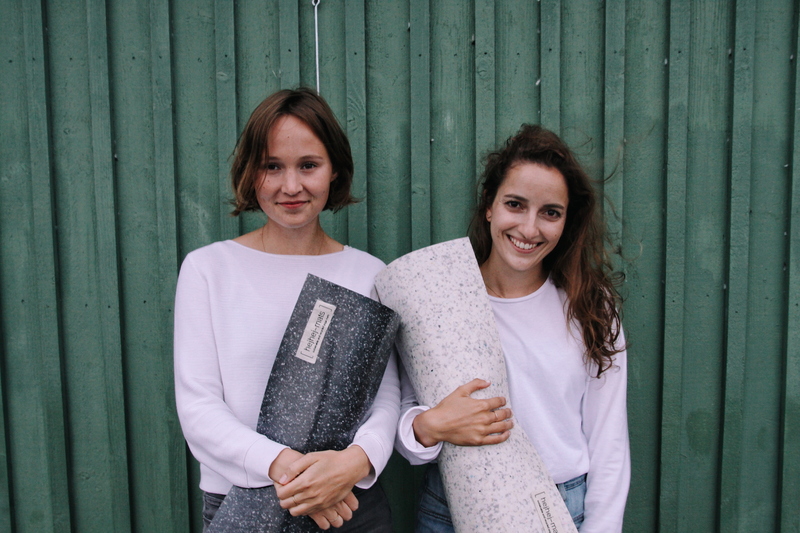 We really wanted to create a sustainable yoga mat which is not harmful for our health nor our environment. Since this day we are working on our dream and on hejhej-mats. In November 2017, we did a crowdfunding campaign and hejhej-mats got 114% funded. Right now we are close to our official product launch day. 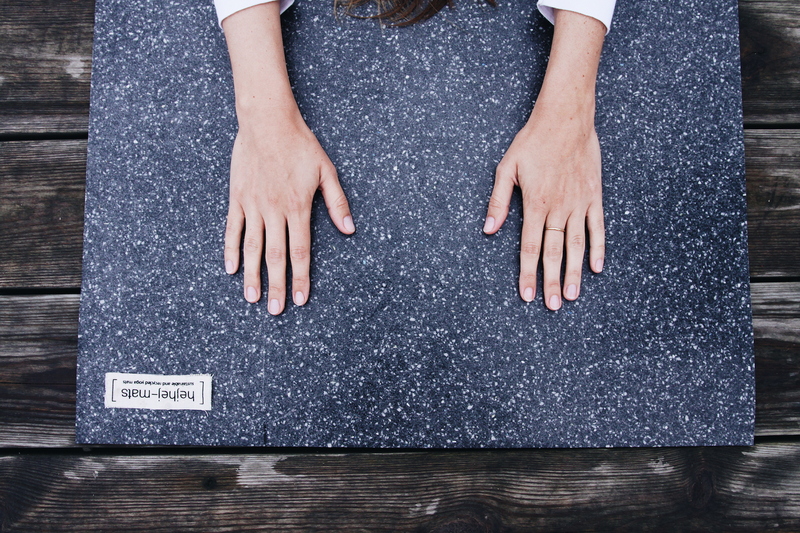 For the future we hope to successfully lead hejhej-mats to one of the most popular yoga brand. 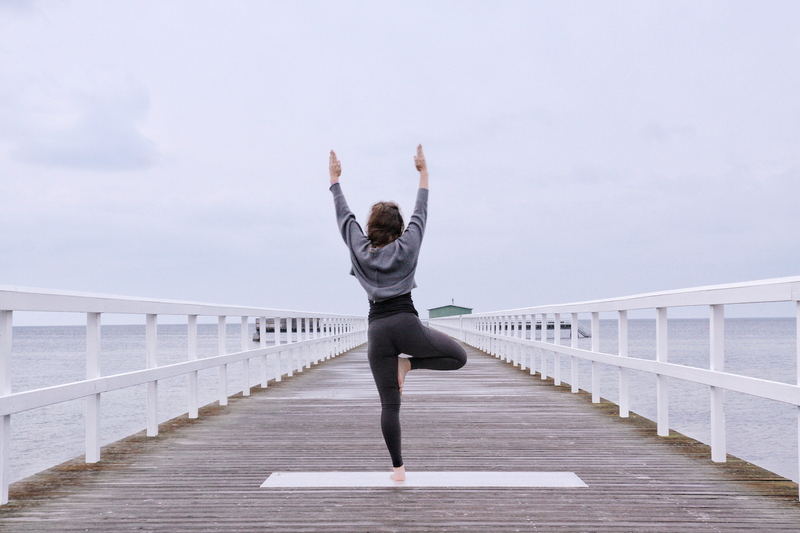 Users who really want to buy a sustainable yoga mat can have a look at our online shop: www.hejhej-mats.com.